Divorce is tough on everyone involved because it can drastically change lives and relationships. This situation is especially hard on children because they experience major changes in their daily lives as well as their relationships with each parent. Divorcing couples typically work out a child custody agreement that involves their children splitting time between both parents. The traditional child custody route designates one parent as the primary caregiver and includes visitation time for the other parent. Depending on the case, this type of custody agreement could result in children going extended periods of time without seeing one of their parents. Co-parenting is a different kind of child custody agreement that gives each parent a more equal share in the parenting and provides more stability for the children. 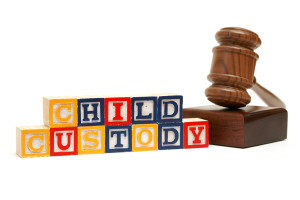 The following is an explanation of each type of child custody agreement. As described above, traditional child custody involves one parent becoming the primary caregiver with scheduled visitation for the other parent. The primary caregiver lives with the children and usually makes more decisions regarding the children’s education and healthcare. The visitation arrangement for the other parent depends on the individual case. If the parents live a reasonable distance from each other, they can set up weekly visits. However, if the parents live far away from each other, the visits will happen much less often throughout the year. Young children especially can be deeply affected by long term separations from one of their parents. This separation makes them more vulnerable to anxiety or depression which can affect behavior and performance in school. Shared Decisions: Important decisions regarding the well-being of the children are made by both parents. Access to Records: Both parents can access records for their children including school and medical records. Convenient Scheduling: Co-parenting arrangements make visitation more convenient and schedule changes much easier to handle. Focus on Parenting: Parents in this arrangement have more freedom to focus on raising their children. While there are some benefits to a co-parenting agreement that are absent from traditional child custody agreements, that does not mean that co-parenting is the best option in every case. Successful co-parenting arrangements require the cooperation of both parents which may be difficult or impossible if the marriage was especially bitter or abusive, or if the parents live too far from each other. In these cases, a more traditional joint custody agreement may work out better. If you are going through a divorce that involves a child custody dispute, contact Allen Gabe Law, P.C. to talk to a family law attorney. 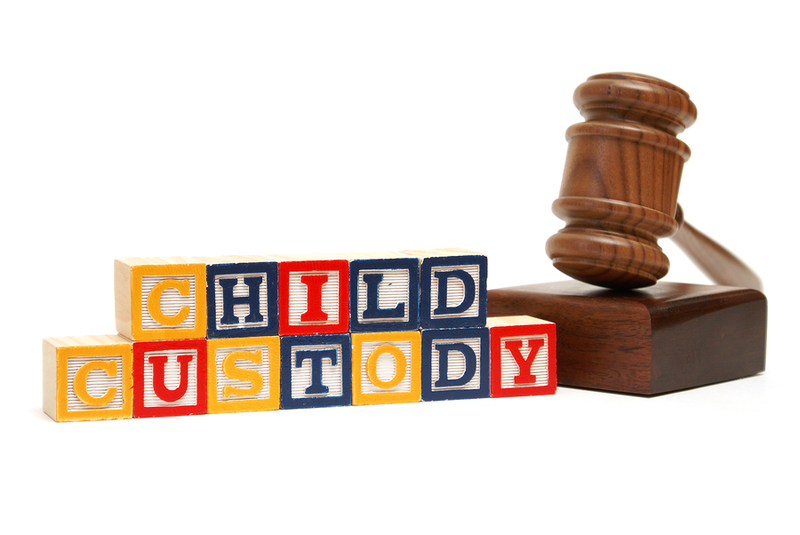 Our child custody attorneys can help you and your spouse come up with a child custody arrangement in the best interest of your children. You can reach us at (847) 241-5000 to talk to child custody lawyers who have helped people in Schaumburg, Palatine, Arlington Heights, and other northwest Chicago suburbs.